Happy Thursday! I hope you've all been getting your hands dirty with nature. I am so SO close to being able to transplant seedlings into our Zone 3 garden. I've been like a puppy with its leash in its mouth waiting by the back door, wanting to play outside. This weekend is THE weekend, folks! Plats. Are. Happening. In other news, it is also Thursday. Which means it's party time! Idea Box is a weekly link party for bloggers to share all of their creative posts---recipes, home decor, DIY projects, gardening tips, good advice... Whatever your creative heart desires. The link party is open from Thursday at 6am until Monday at 6am. 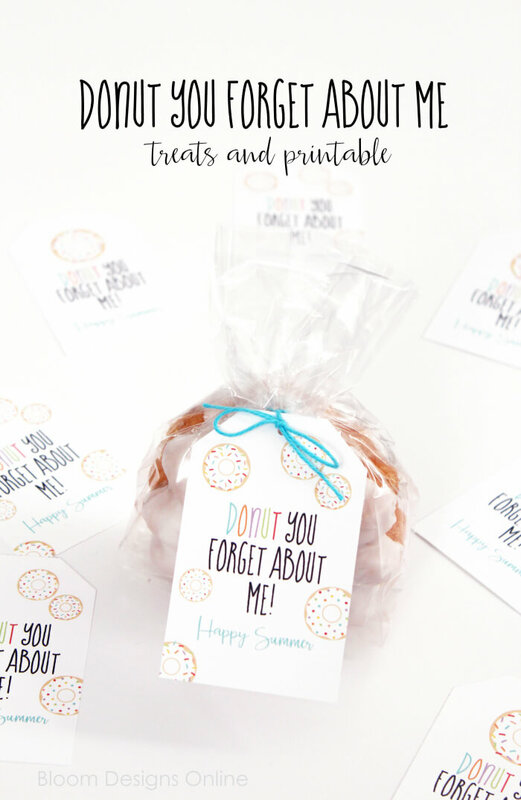 Make sure you check out the hostess' blogs to see what they've been up to! Now for the party features! 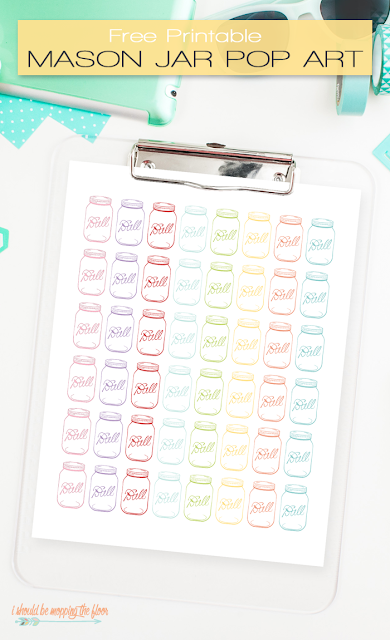 I'm not sure if it's the summer projects we've been crunching numbers for, or the realization that I'm halfway through my maternity leave and need to start budgeting for going back to work/childcare/all my options... but I am all over free printables right now. And you lovely linkers hooked me right up. Woo! Congratulations to our featured guests! Go ahead and grab yourself a fancy feature button. You've totally earned it! Follow Idea Box Link Party on Pinterest. Now, onto this week's party! 1. Please, please, pleeease follow your hosts. 2. Only link up personal content-- there are no rules about the content, as long as it's family friendly! 3. Please, please, pleeease visit at least three other links and leave comments/make new friends. It isn't a party if you link and run!! 4. Please link back to one of our blogs or grab our button below. 5. You can add up to three *new* links each week---please don't link up posts you've shared with us before. Remember that by linking up, you are giving the hosts permission to use your images/content on our blogs and/or social media. Proper credit and links will always be given. 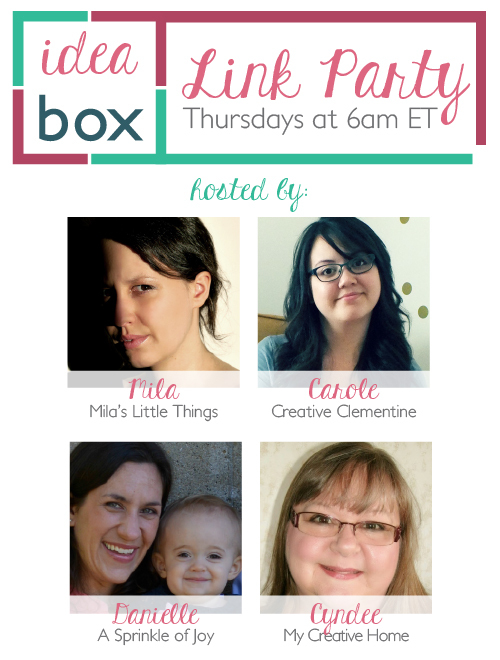 The link up starts every Thursday at 6am EST, and closes the following Tuesday.